our story — greens up! was created to provide tasty, freshly prepared salad meals in a matter of minutes. We also pride ourselves on giving our customers a real value. 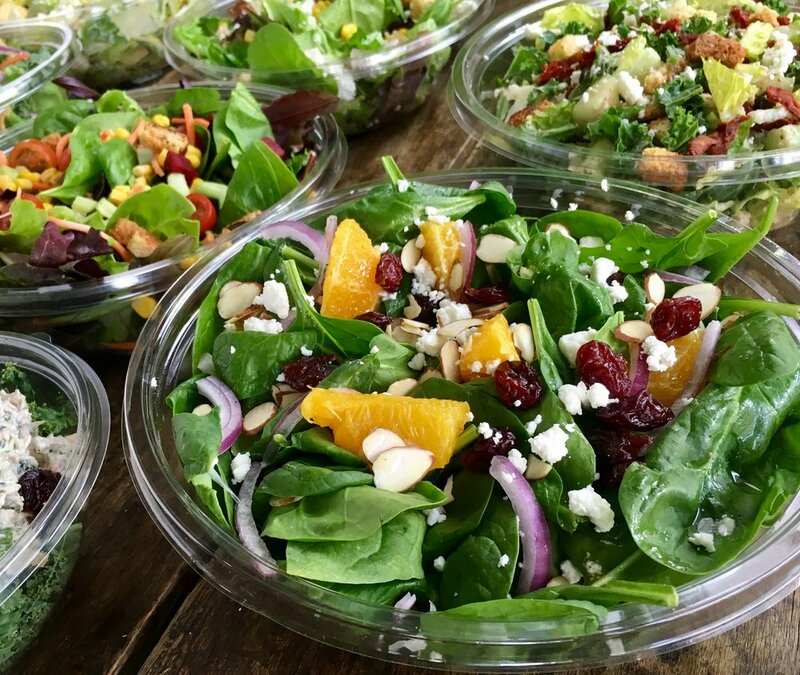 Our salads are no side dishes! They are hearty, healthy meals that will satisfy the most voracious appetites! greens up! uses only the finest all natural ingredients. Our commitment to our customers is matched only by our commitment to the planet and we know that you will truly taste the difference. greens up! was started in 2008 by Chef Robert Yamarone, a Culinary Institute of America, New York graduate. Currently, we have 3 locations in Southern California. We are always looking for new communities to bring our quick healthy lifestyle to. It's true dressing is everything! greens up! dressings our made fresh daily in small batches. We use the freshest all natural and organic ingredients. 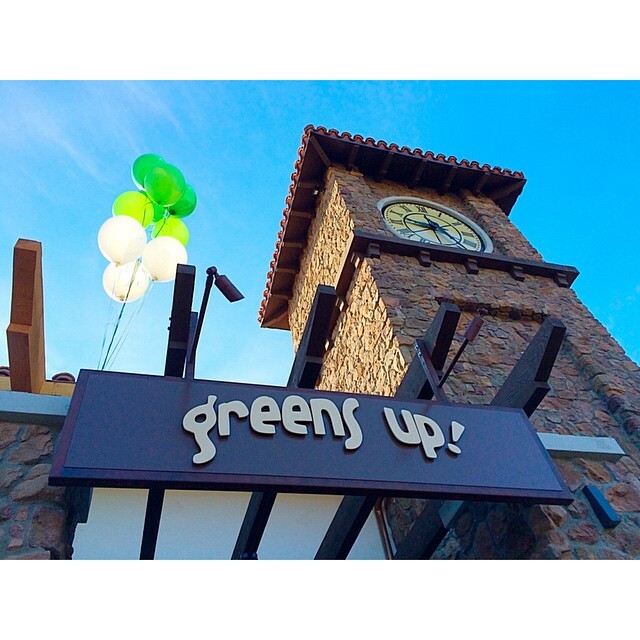 We have your favorite greens up dressings available in 12oz take home bottles, we bottle to order. Look out for our dressings of the day and don't forget to ask a team member for a sample! We are always looking for new recruits to join our team! Apply online or stop your location to meet us and fill out an application. greens up! will be opening on 9th & Montana Ave later this year with some exciting new additions to the menu!